'Bigg Boss 9' to bring together Shah Rukh Khan and Salman Khan! Home Bigg Boss Season 9 ‘Bigg Boss 9’ to bring together Shah Rukh Khan and Salman Khan! 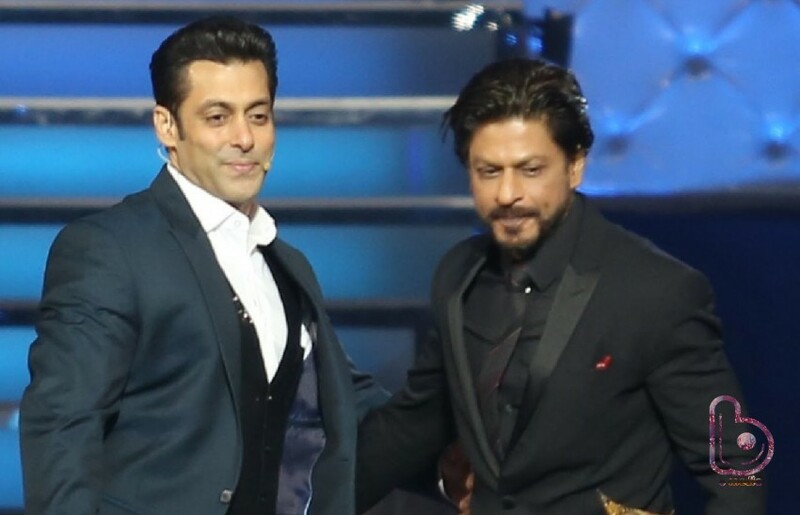 ‘Bigg Boss 9’ to bring together Shah Rukh Khan and Salman Khan! 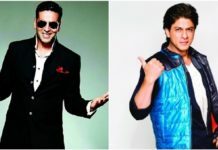 For the first time, the two Khans of Bollywood Shah Rukh Khan and Salman Khan might share small screen space on ‘Bigg Boss 9’! It all started when Salman along with his ‘Prem Ratan Dhan Payo’ team Sonam Kapoor, Swara Bhaskar, Neil Nitin Mukesh and Deepak Dobriyal grooved on the tunes of ‘Tujhe Dekha To Ye Jaana Sanam’ from Shah Rukh Khan’s ‘Dilwale Dulhania Le Jayenge’. The entire ‘Dilwale’ team reciprocated by dancing to ‘Prem Ratan Dhan Payo’. The two Khans have been showing a lot of love for each other; Salman visited SRK at his home on his 50th birthday. SRK also attended and gave his blessings to Salman’s sister Arpita Khan on her wedding. We really hope this does come true. Maybe we will even see them shaking a leg together. It will be a dream come true for all their fans! What is your reaction guys? Are you excited to see the two biggest superstars together on Bigg Boss 9?